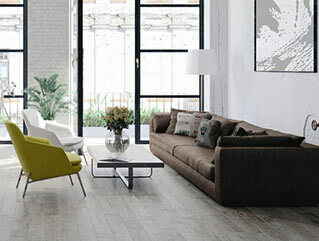 Learn about all types of vinyl flooring with this handy buying guide. 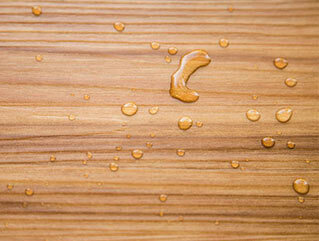 Did you know vinyl can be waterproof? 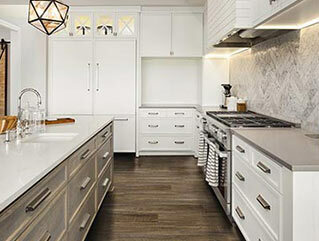 Learn more about waterproof vinyl flooring. 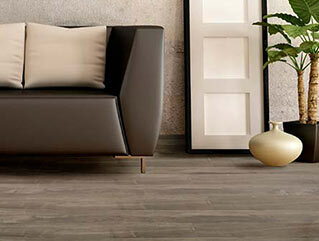 Check out the latest type of vinyl flooring and learn more about it. 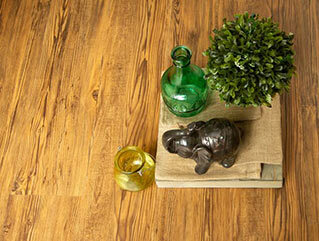 Vinyl plank flooring is the most popular type of vinyl. Learn why with this buying guide. 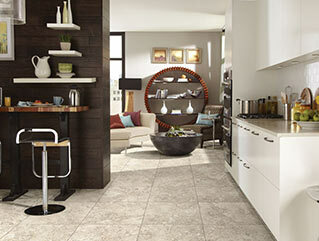 Vinyl tile can look like just about anything. Want to know more? Sheet vinyl flooring can be a confusing subject. Let's take a look! 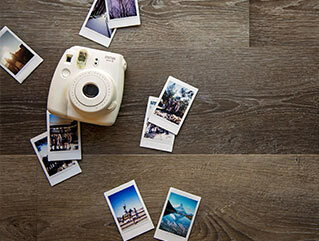 Learn the difference between vinyl and laminate flooring, the pros and cons of each and how to make the best decision for your home. 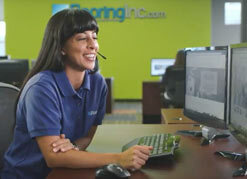 What are the differences, which is better, and which is best for your home or business? 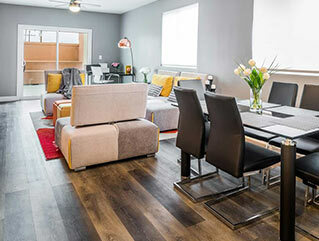 Learn the details and discover which floor type is best for you. 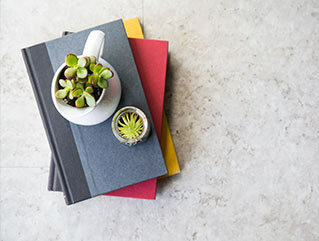 We have all the answers you need with this handy FAQ to vinyl flooring. Love DIY home projects? 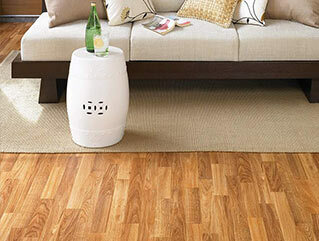 Vinyl flooring is for you! 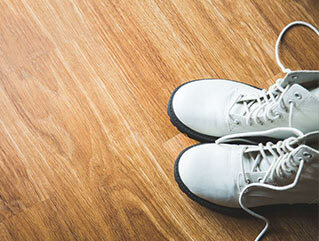 Learn the 3 methods for DIY vinyl flooring installation right here. Keep your vinyl floors in tip-top shape with our cleaning and maintenance guide.